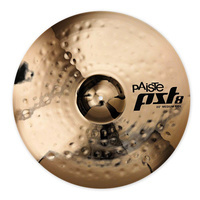 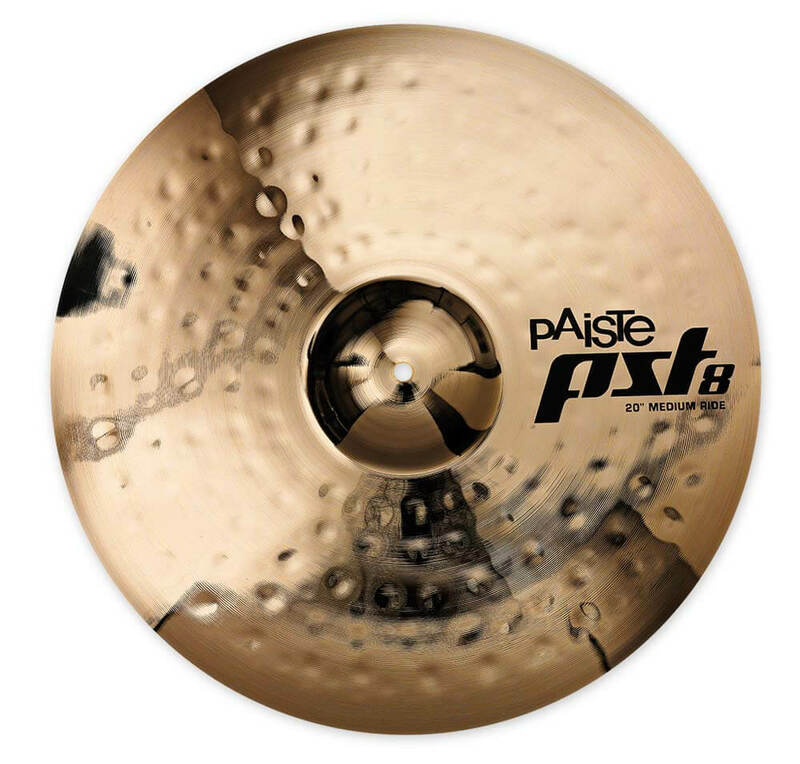 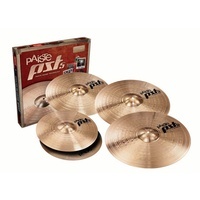 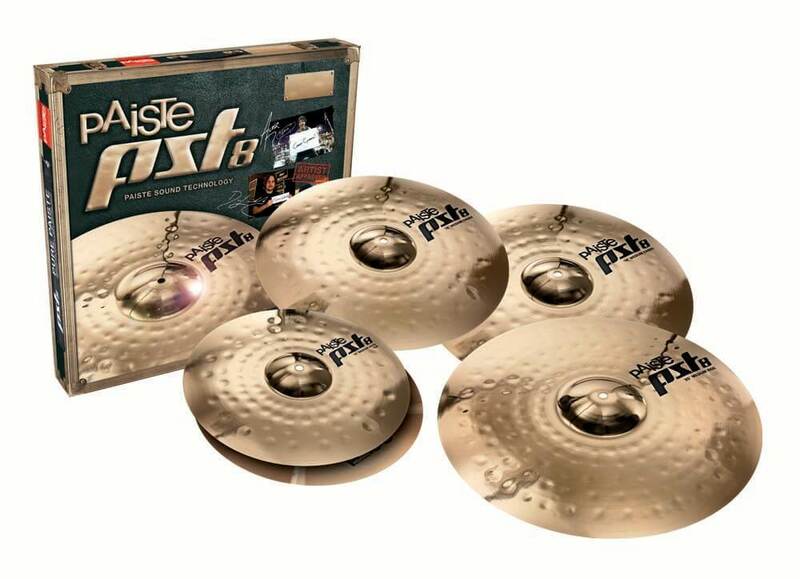 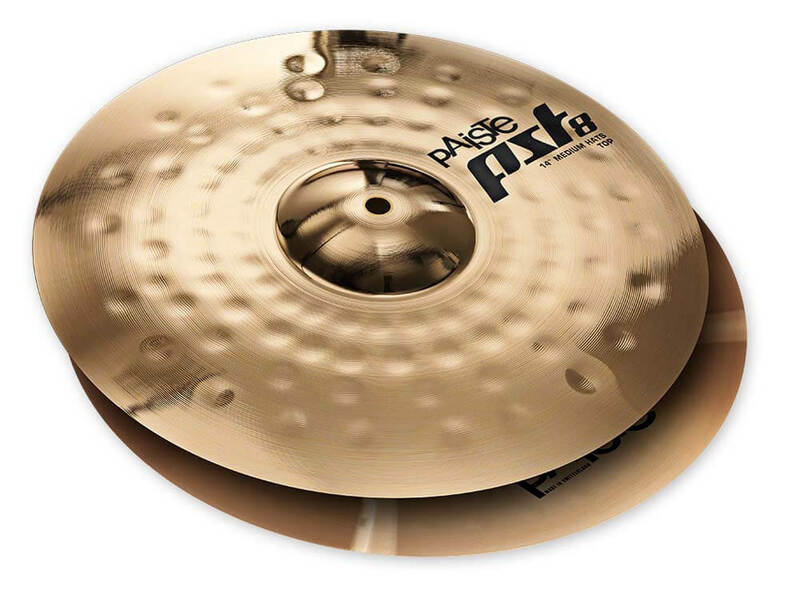 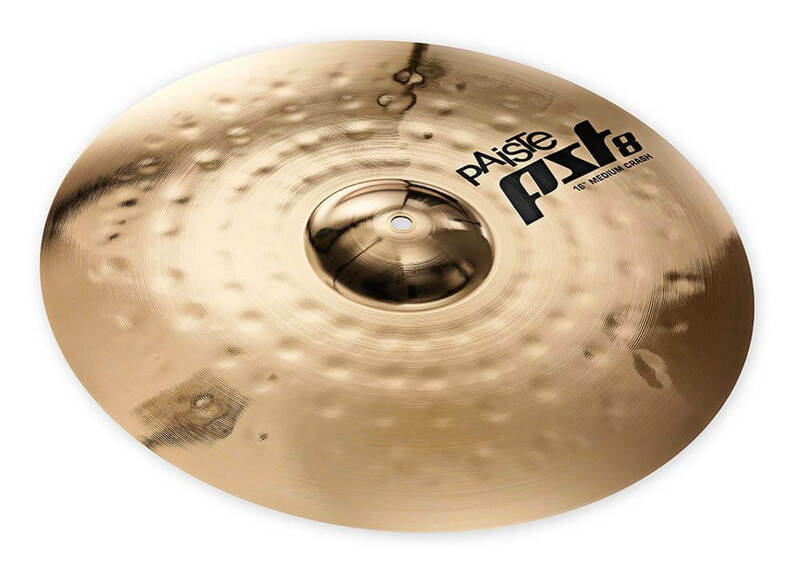 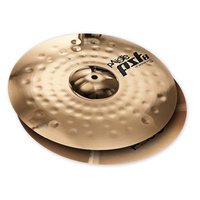 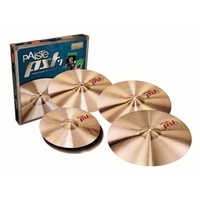 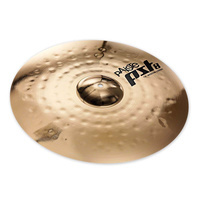 PST8 cymbals are crafted from the legendary 2002 bronze, refined through traditional hand hammering and perfected with the unique handmade Reflector finish. 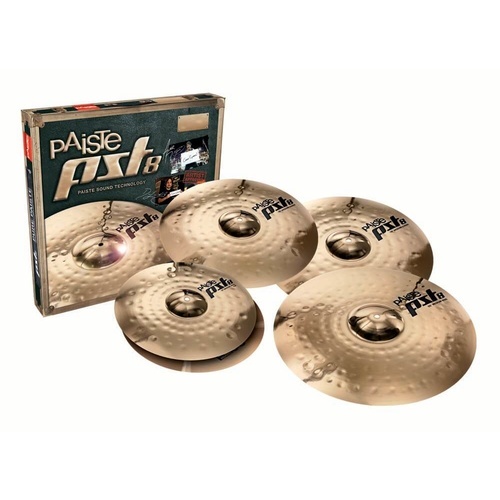 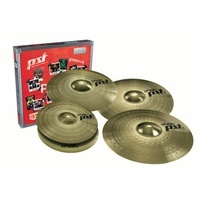 The PST8 Universal Set 14/16/20 has everything you need to complete your drum kit including a pair of 14‰Û_ Hi-Hats, a 16‰Û_ Crash and a 20‰Û_ Ride. 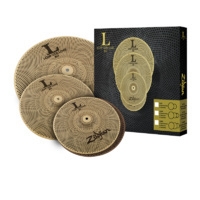 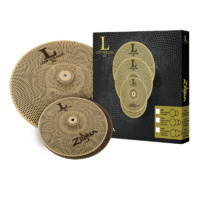 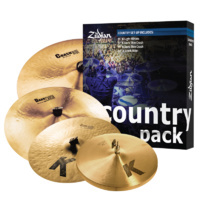 Zildjian L80 Low Volume Box Set 13"/18"